Walking your dog may seem like pet parenting 101, but there’s more to it than many owners realize! We’ve put together our list of top five tips all dog owners should know about walking their dog, from must-bring items to how long to walk. 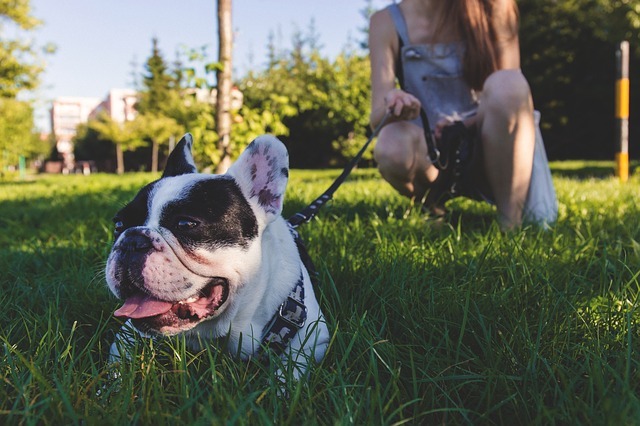 Choosing a leash may seem basic, but there are a few things you need to take into consideration. While they might seem convenient, retractable leashes are not your best option. Their extendable length makes it difficult for you to control your dog, especially if they are a puller. When your dog pulls on a retractable leash, they are rewarded with even more freedom, making the problem worse. In addition, when pulled hard enough, the locking feature on the leash is known to disengage. The best type of leash is short and made of nylon, or if your pup is a big chewer, metal. These leashes are designed for comfort for you and your dog, and will allow you to keep them safe and under control throughout your walk. 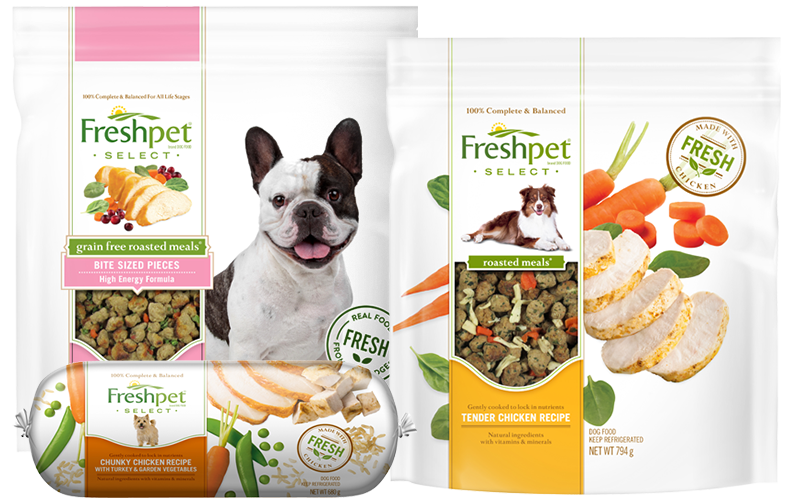 In addition to your pup’s favorite Freshpet treats, there are a few other items that are good to bring along. If you’re going for a long walk, especially outside of the city, fresh water and a collapsible dish are a must. You’ll also want to bring a fully-stocked pet first aid kit, their collar with ID tags, and of course, doggie bags so you can pick up after them. Going for a walk is the perfect opportunity to disconnect from the world and spend some quality time with your pup, so why rush it? Each breed and individual dog has different exercise requirements, but at a minimum, your pet should have two, 15-minute walks per day. Of course, if your dog loves to walk the more time you spend strolling with them the better. If there’s one thing you remember to bring when you go on your walk, make sure it’s your pup’s favorite Freshpet treats. 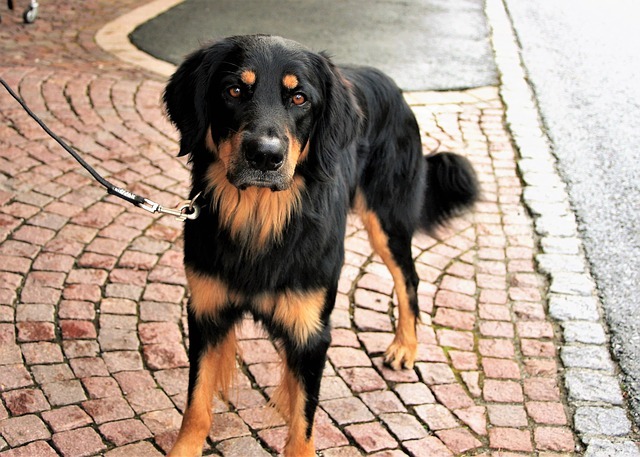 Especially while leash training, you’ll want to consistently reward your dog’s good behavior, and what better way than with some Turkey Bacon or Chicken Treats. Treats can also be helpful if you encounter a distraction and need some extra help keeping your pup’s attention on you. If you’re walking at dusk or at night, make sure that you and your pup are both outfitted in clothing or accessories that stand out – this will ensure you’re visible to passing cars and other vehicles. 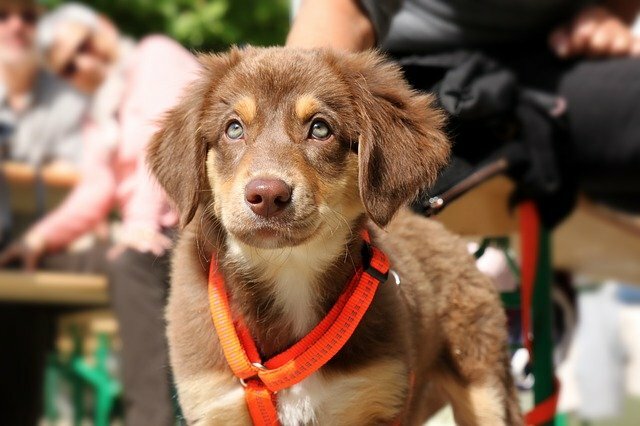 A great option is to choose a leash or harness with reflective patches. When you’re walking in extreme heat or cold, a set of booties can protect your dog’s feet from the hot or icy sidewalk, and on the cool days a doggie sweater or jacket will help protect dogs who do not naturally have a thick coat. Walking your dog is a great way to unwind and spend some quality time with your favorite four-legged friend. By following these five steps, you’ll help ensure that the time you spend together out of the house is filled with nothing but happy memories.